Apple has quietly launched a battery replacement program for select 13-inch MacBook Pro models. While not deemed a safety issue, Apple says affected systems feature a component that could fail and cause the laptop’s built-in battery to expand. The component that is prone to fail was not mentioned. Apple notes that 13-inch MacBook Pros (non-Touch Bar) manufactured between October 2016 and October 2017 are eligible for a free battery replacement. Eligibility is determined by the product’s serial number which can be plugged into Apple’s support page for verification. The program covers affected devices for five years after the first retail sale. To find your serial number, simply click the Apple logo in the top left corner of the screen then select About This Mac. Note that this issue doesn’t impact 13-inch MacBook Pro models with Touch Bar or older 13-inch MacBook Pros. 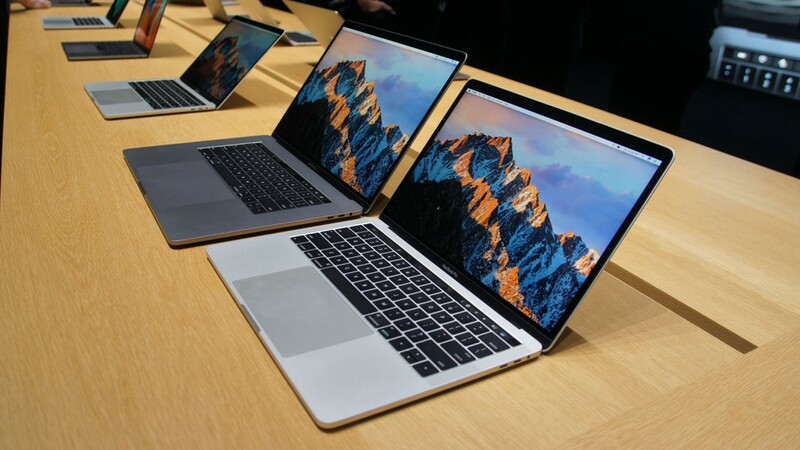 If your laptop qualifies for a free battery replacement, you can mail it in to an Apple repair center, make an appointment at an Apple retail store or go with an Apple authorized service provider. Do note that if you choose to visit your local Apple retail store, the system may still need to be sent off to the repair center. Service could take 3-5 days, we’re told, and as always, you’ll want to back up your data beforehand. Again, the program is free for eligible devices although if your MacBook Pro has any damage that impairs the replacement process, that will need to be resolved first (and you’ll likely have to pay for that repair). If you already paid to have your battery replaced, you can contact Apple regarding a refund.